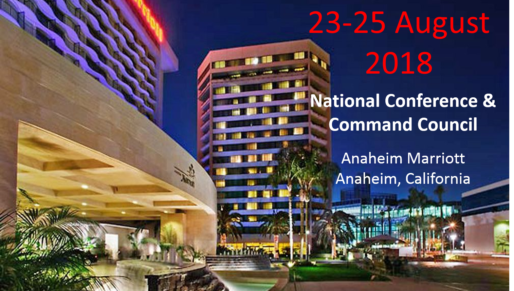 I spent last week in Anaheim at the Civil Air Patrol (CAP) national conference getting smart on CAP chaplaincy. Many thanks to the gracious hospitality of the CAP Chief of Chaplains, CH, Col, Charlie Sattgast who invited me to attend. Wednesday was spent with Charlie and his leadership team and was a great immersion process as they reviewed the past year’s events and milestones and looked at the “way ahead”. I cannot think of a better learning lab. The breadth, depth and scope of CAP chaplaincy is absolutely staggering. While I am tickled to be a simple CAP Senior Member (adult who is 21 or older, not necessarily a statement about my being chronologically enriched), that day was truly an eye-opening experience. The rest of the week was spent meeting the line chaplains in the states (or Wings, in CAP parlance) who translate theory into practice with the cadets, their families and the seniors. This also gave me the opportunity to meet the CAP selectee who is the 2018 Distinguished Chaplain, CH, LtCol, Tim Miner. On Monday I had the opportunity to meet with Ed Junod, the President of Vet to Vet Tennessee and Chairman of the Knoxville Regional Veterans Mental Health Council. We also met with Bill Richards, the Chairman of the Veteran/Military Friendly Congregation Committee and a member of the Tennessee Women Veterans Committee. Both of these men have been significant key figures in our MCA ministry, Veteran Military Friendly Congregations. In meeting with them I was able to get a better sense of how congregations linked to the ministry are able to not only welcome serving troops – active, reserve and guard – veterans, and their families, but also be a springboard to such things as locations for veteran courts, access points to healthcare with Veterans Affairs, and other services. 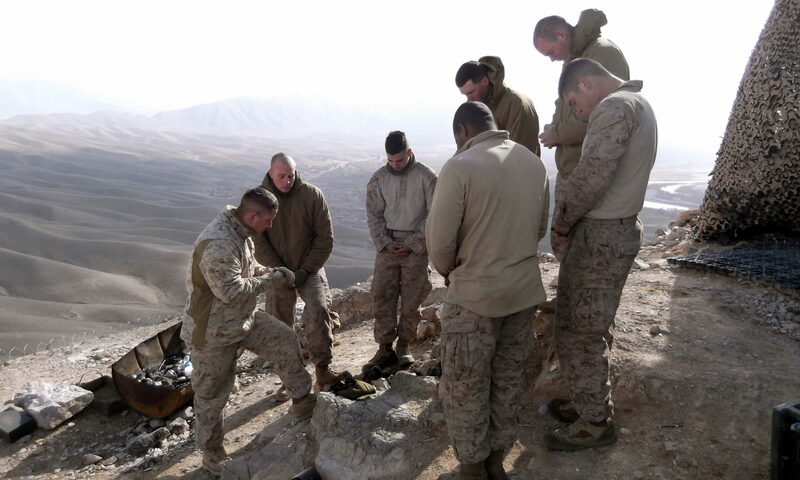 Interestingly enough, when I provided an update to the CAP chaplains at their conference, I mentioned the VMFC program and had a number of them individually come up to me during the conference to find out more about the program. As pastors, they wondered how their congregations could be involved in the program, which certainly bodes well for getting the word out about the VMFC program. 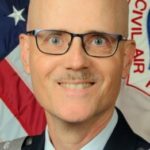 And on a very positive closing note for this week’s column, for those of you are waiting for the next Military Chaplain Journal, our Communications Director, Chaplain Lyman Smith, Captain, US Navy (Retired), and I are reviewing the final drafts and that should be getting published very shortly. 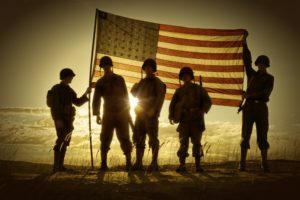 As always, thank you for all that each of you do daily for those who currently serve or have served, the call of the Nation. It is greatly appreciated and not taken for granted.